Introducing Salesians SnapScan. It couldn’t be easier. 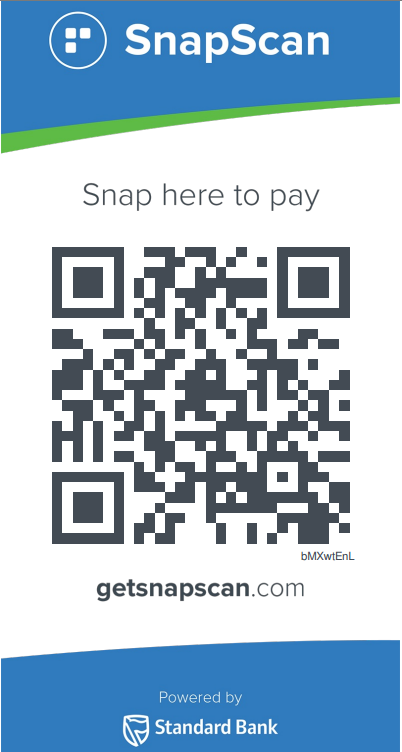 Simply take a photo of the image below with the SnapScan App on your smartphone, select an amount, and help us help those in need. Your donation will go directly into creating a future for a young person at risk. Now is the time to act!